Frances is a 27 year olds woman, who shares an apartment in New York with Sophie, her bestie. Even reaching the age of 27, she is still an apprentice in The Company, not a real dancer yet. One day, her boyfriend asks her to move to live together, and she refuses because it is much more fun living with Sophie. Then Frances break up with him because of this decision, but find out later that Sophie is about to move to live with another friend which Frances doesn’t like at all. After that, the director leads us to see her struggling 20 something life in New York. Just like most of us, Frances drink, attend the parties, desperately wish dream to come true, and many times feels wonder why everybody’s life seems better than her. 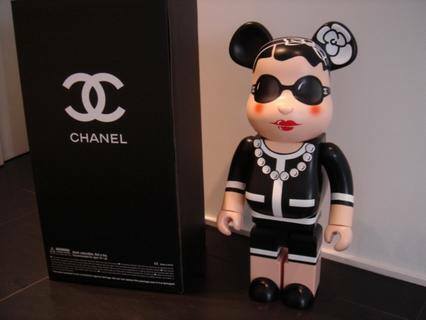 Just like most of us, again, Frances has money problem and sometimes feel competing with her best friend. 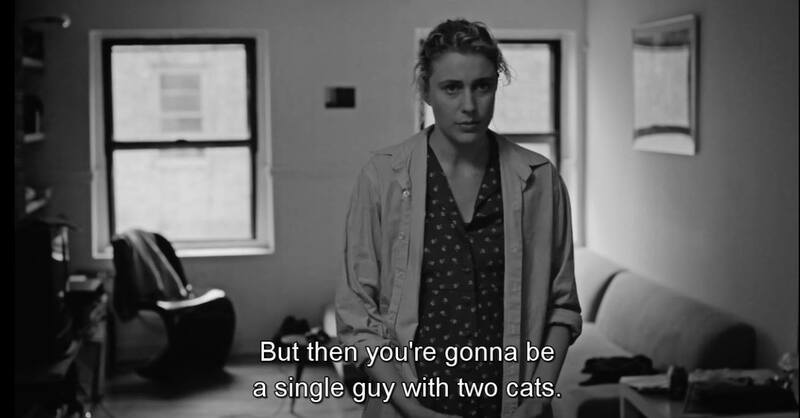 Noah Baumbach did it best again in this film, and Greta Gerwig is wonderful. Even the surface of the film is kind of like comedy, but it is a heartbreaking film. I am agree with Pongson Arunsintaweeporn, the Paris scene is really heart-breaking. And I totally understand Frances’s feeling. 5/5. And do not miss it. Xi Jinping worked as a farmer in the Shaanxi Province until age 22. As a “me me me generation” who grew up in a family that grown rice, this fact kind of impressed me. status – 2013-11-23 : Literature or not? [Status] Nov 08th, 2013: Ten years from now. 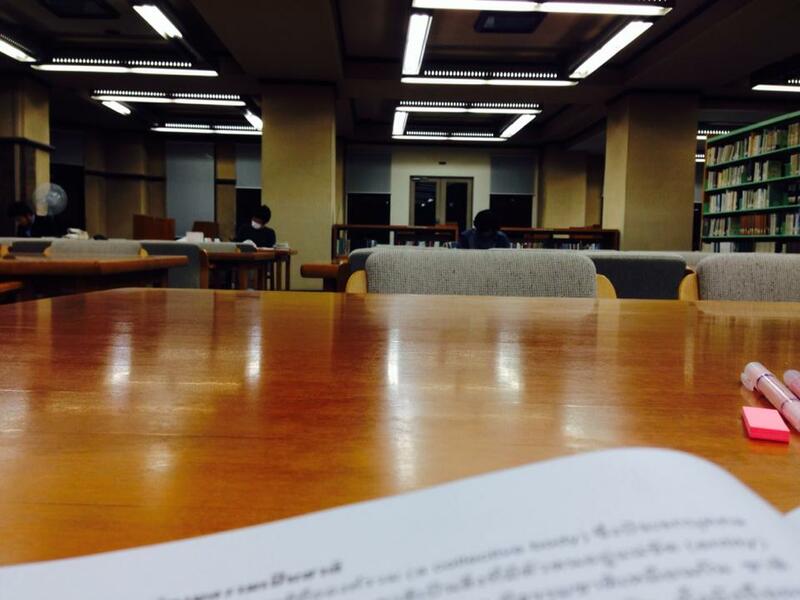 Almost 10 pm, in Todai’s general library. After finished reading the first chapter of Siam Mapped by Thongchai Winichakul, I turned my face up, and then realized that I was surrounding by many Todai’s students who might study hard for their coming bright future. Silently looking at them, I am foolishly wondering again. I then imagine about what will they become after ten years from now. If you work hard and study really hard, life should reward you with the biggest bonus, right? But we all know that sometimes life does not work that way. Even God maybe cannot predict what these hard working students will become in the next ten years, I guess. Just my another stupid thought again.